Gutters are one of the most important components of your home, as they can protect it from costly problems like topsoil erosion, moisture damage, and basement flooding, among others. 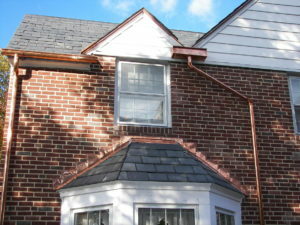 So why then would you trust the installation of your gutter system to a fly-by-night company with little experience? It simply doesn’t make sense. Instead, you should turn to Roland Slate Service Company. We have been in the home improvement business for over two decades, all the while providing excellent customer service that has earned us the Torch Award from the Better Business Bureau along with a prestigious A+ rating. Our product specialists will be happy to help you decide which ones will be the best fit for your needs. Then, we will schedule your gutter installation at a time that best fits your busy schedule, so to cause as little interruption to your day-to-day life as possible. 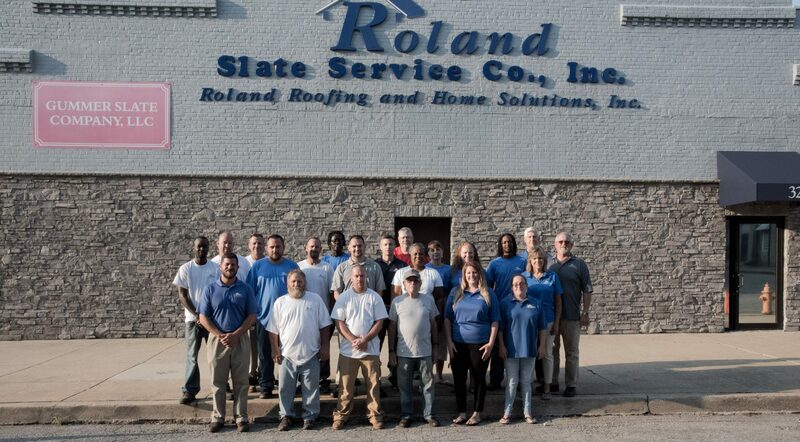 To experience the difference of hiring true gutter installation professionals, contact Roland Slate Service today and schedule a free consultation at your Cockeysville home or business.